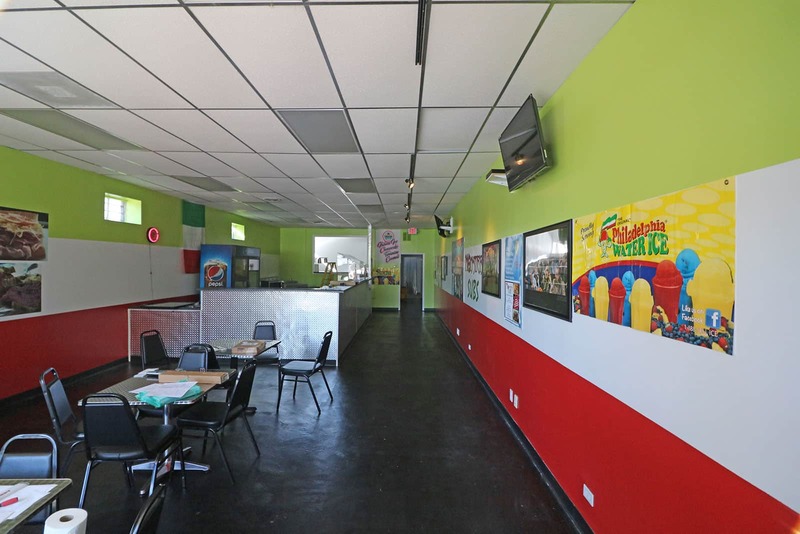 Now Open | Mike from Jersey? Don't know him. 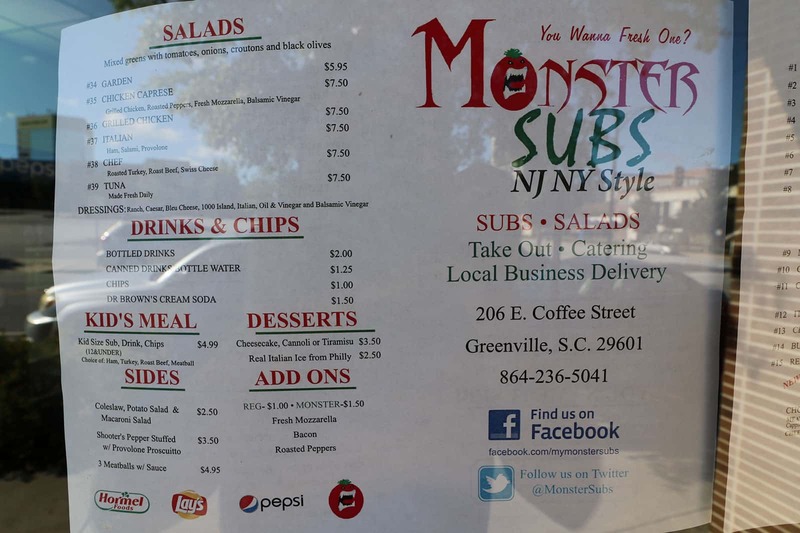 Monster Subs, which currently has a location in Spartanburg, has opened up a new location on Coffee Street in the home of the old Liz Daly Studios. Everything is sliced fresh right in front of your eyes and they offer subs in 7″ regular and 13″ Monster sizes, which contain a 1/2lb or 1lb of meat respectively, as well as Paninis and traditional New York Style Deli Sandwiches on Swirled Rye Bread. 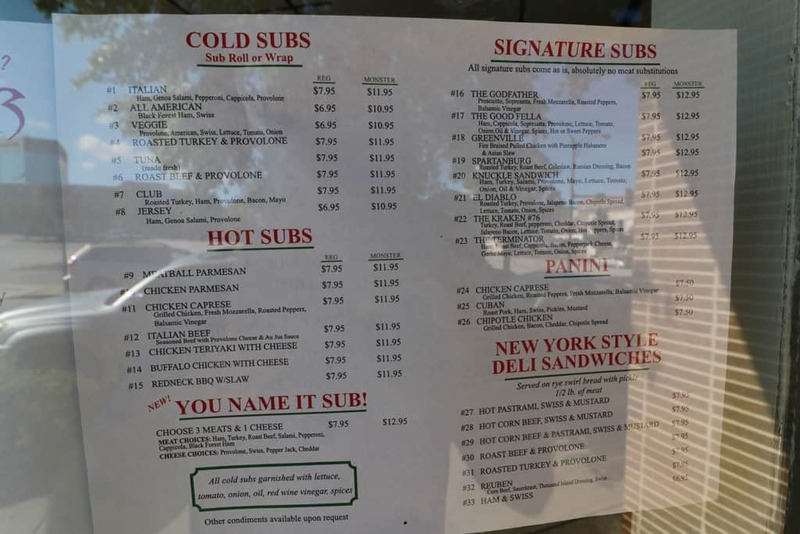 I checked it out and got a #4 Knuckle Sandwich – Ham, Turkey, Genoa Salami, Provolone, Lettuce, Tomato, Onion, Oil & Red Wine Vingear with Spices and Mayo. 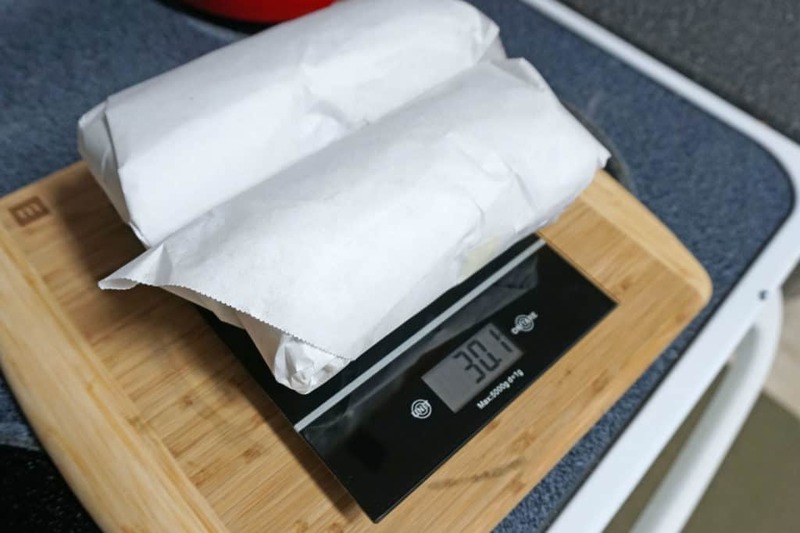 I opted out of the Tomato and my “Monster” Size sandwich weighed in at 30 oz – that’s just shy of 2 whole pounds. 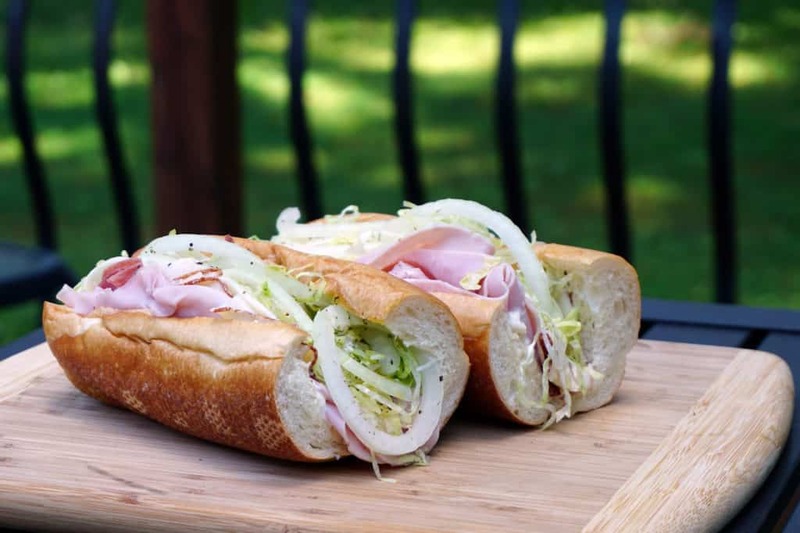 The meat was sliced fresh in front of my eyes, and they get fresh bread daily, and they’ve been running out, so don’t wait until dinner to try them, try and get by at lunch time. It was heavenly. 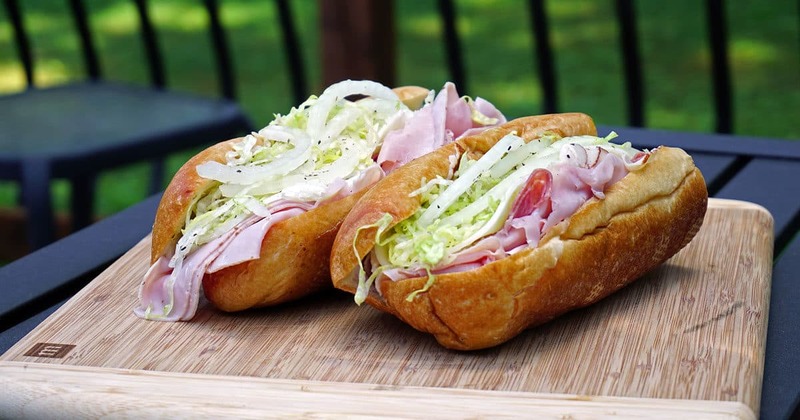 You could taste the meats and cheese perfectly on the deliciously soft bread. It’s the sub shop I’ve been waiting for ever since Sub Station II in mauldin closed down years ago. 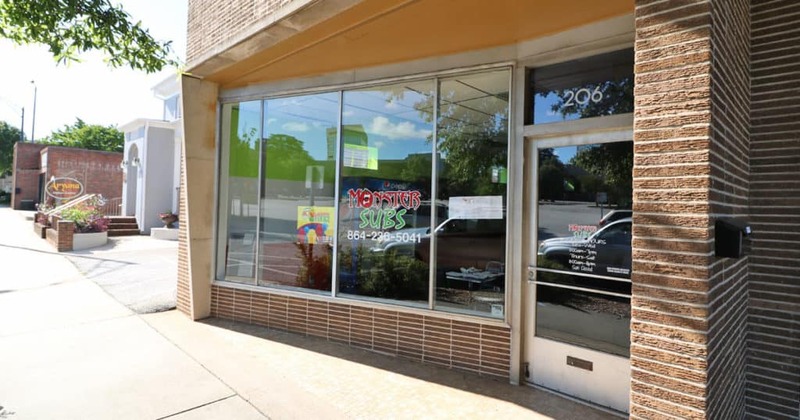 The location in Spartanburg also serves beer, and the owner plans to serve beer at the Greenville location, but it may not be available for a little while after they open. 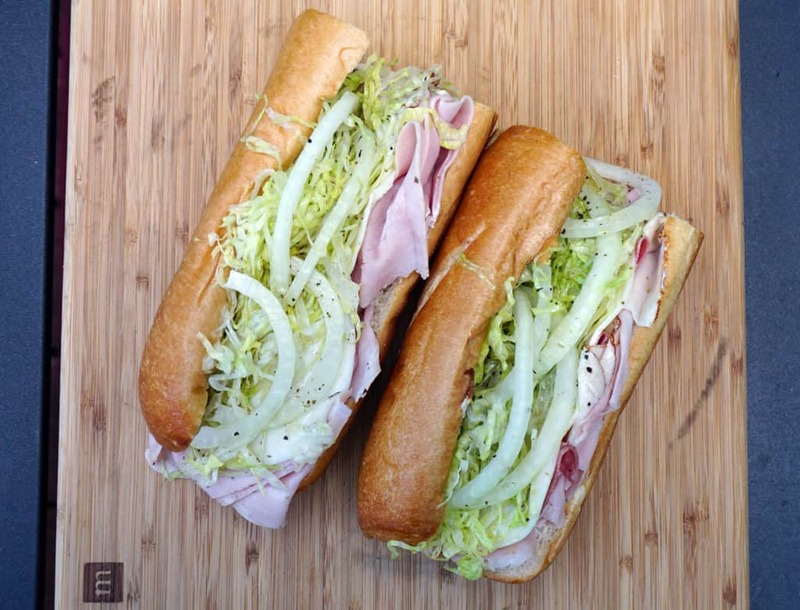 We’re keeping our fingers crossed they’ll offer bicycle delivery to the downtown offices for lunch. Awesome, hand-sliced meats on fresh bread. The "Monster" size will easily get you two meals. Sneak peak at The Predator, this weekends special. Can you guess the 3 meats, cheese, & spread? ?